Why buy direct from CPS Fuels? CPS Fuels is not a virtual distributor or online only business, nor is it a comparison website, oil order aggregator, buying agent, faming group or oil club. We are a long established oil delivery business with offices and oil depots throughout East Anglia. We have a well-earned reputation for offering an exceptional, friendly, and efficient fuel delivery service from our local depots, whether you choose to order your heating oil, or other fuels, through our new online ordering service, or by speaking to your local depot team. If you’re looking to order heating oil online through a website such as BoilerJuice, Fueltool, HomeFuelsDirect, or Oil Club, it’s worth knowing that these are NOT heating oil distributors. They are companies, or agents, who advertise a service that they then outsource to real oil distributors such as CPS Fuels. You will pay a premium in the cost of the fuel to cover the commission charged by the order taking website platform, and with some websites a service charge too; all for passing your order to a real distributor. So it is often cheaper to buy directly from your local distributor which you can do either over the phone, or online (when our offices are closed) with CPS Fuels. You should be aware that price comparison websites are not oil suppliers i.e. they do not actually buy or own any fuel for resale, nor do they have facilities to store petroleum products, and do not have drivers or delivery tankers to make a delivery to your property or business. If they use cartoon images of tankers and people on their website is probably because they do not have any real tankers, delivery drivers, or depot staff to complete your order. If you have a tricky heating oil delivery, or you are placing your order in times of high demand you may not receive your brokered delivery in good time or on occasions, at all. If you place your order direct; you are a CPS Fuels customer not a 3rd party one. 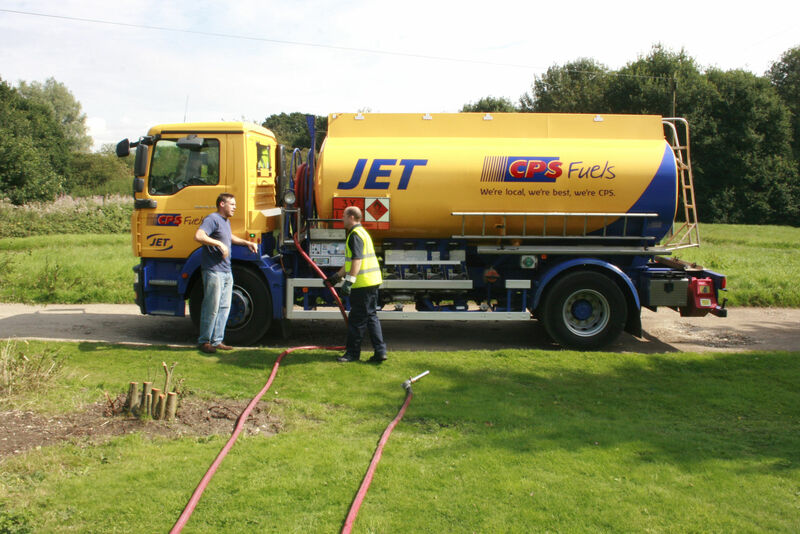 At CPS Fuels we prioritise our own customers deliveries over 3rd party ones to recognise and repay customer loyalty. Occasional one-off orders that come via oil comparison sites do not receive the same priority. At CPS Fuels, we strive to build long lasting relationships with all of our local customers, from all our depots, throughout our delivery areas. We pride ourselves on being able to offer consistently competitive prices whilst delivering a premium quality product coupled with a friendly and professional service – now with the added benefit of being able to order your oil online when our offices are closed. deal direct and order your Heating Oil with confidence from CPS Fuels now.